Qatar University, in collaboration with the Ministry of Education and Higher Education launched an all-new educational program, “Tumoh”. The program aims to provide the local job market with qualified teachers and is in coordination with the Ministry Of Administrative Development, Labor and Social Affairs. 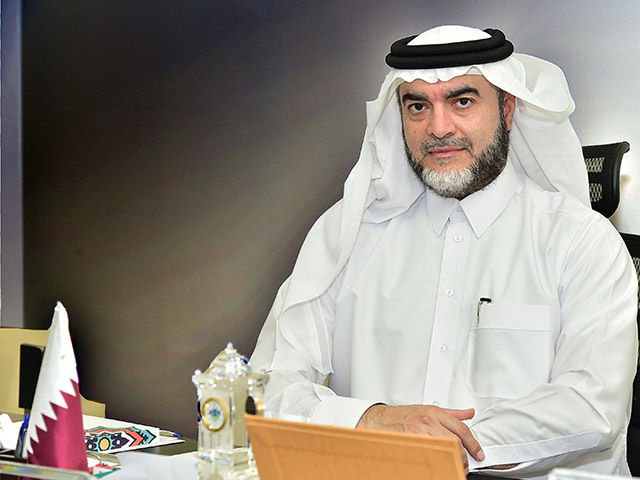 The program aims to attract Qatari talents, as well as the children of Qataris and Qatar-born to encourage them to study in educational specialties, especially scientific disciplines, which will contribute to the development of the learning environment and meet the needs of local schools in various disciplines. The program is included in the government scholarship programs supervised by the Ministry of Administrative Development, Labor and Social Affairs. The full-time program is consolidated by 120 credit hours spread over four years and the student will graduate with a bachelor degree accredited by the International Recognition Teacher Education.